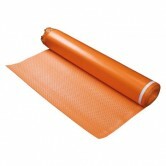 If you are thinking about having underfloor heating with your bamboo flooring then you will probably need an underfloor heating underlay. 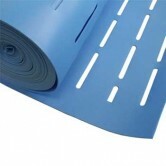 They have been designed specifically for use with underfloor heating and have a very low Tog rating so that the heat can transfer from your heating system through to your bamboo floor. 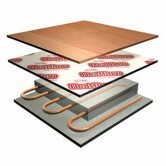 If you would like to find out more about underfloor heating and bamboo floors then have a look at Bamboo Flooring for Underfloor Heating or read the article, Which bamboo floors can I use with underfloor heating? For further help and guidance on installation have a look at our Installation Guide or please contact our sales office or come and visit ourshowroom.